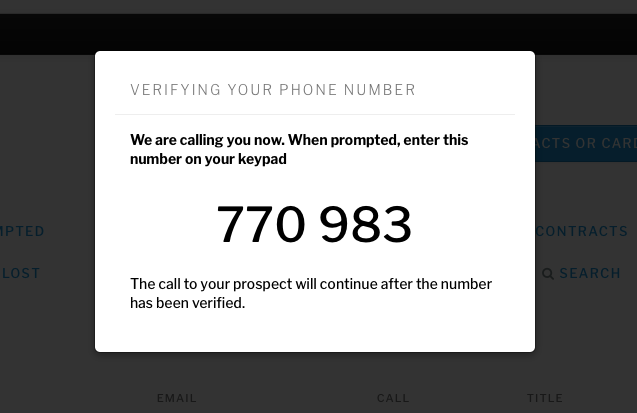 To setup Call Tracking in Digsy AI all you need to do is add a prospect with a phone number. Instead of their phone number, you'll see a call button. 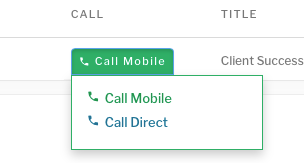 Pick which phone number to call (either mobile or direct). 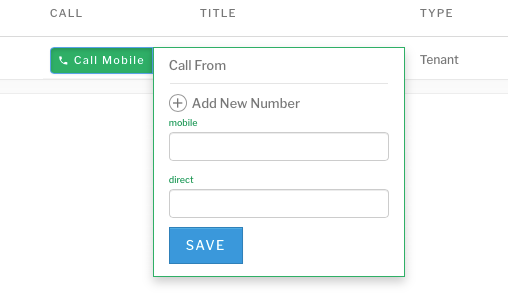 If you don't have a phone number associated with your account, you'll be prompted to enter one. ...and it will prompt you with a unique 6-digit verification code. 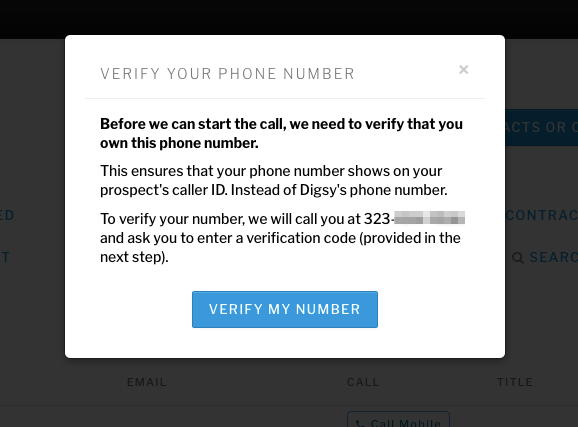 Digsy AI will give your phone a call and ask you to enter this unique code. 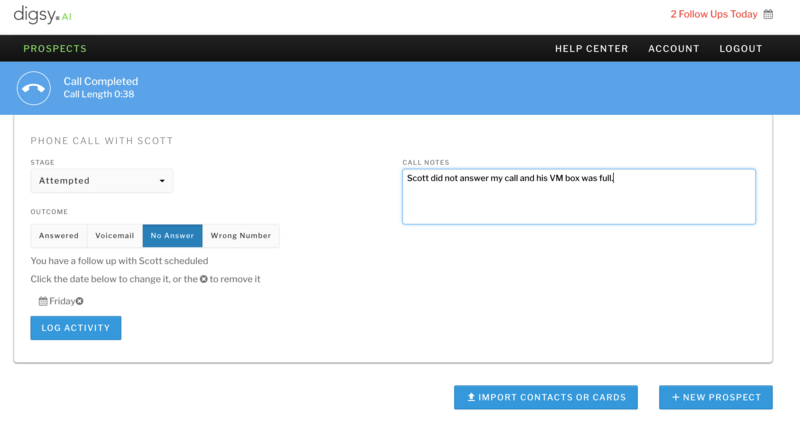 Enter your code and Digsy AI will make your first outbound call for you! And that's it! You've setup Digsy AI for Call Tracking and you've made your first call!